NEW! ETHEREAL JELLYBILLY IS HERE! 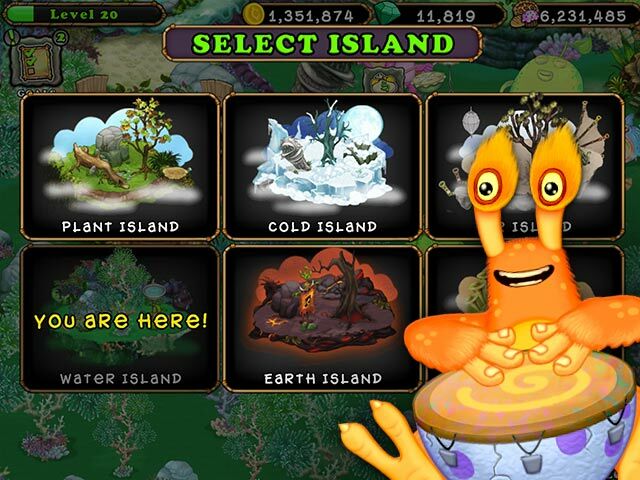 COLLECT ALL ISLANDS! CREATE THE PERFECT STAGE! Collect, breed, and listen to your monsters sing! You have never seen a game like this before! Populate an island and watch what happens. 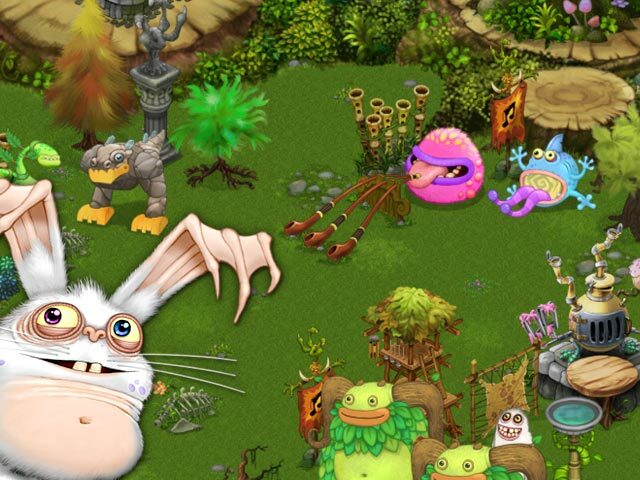 Create unique havens by landscaping and arranging your creatures. Name them, feed them, make them happy; each monster is loaded with personality. You'll experience game play and music as never before!